Mousse to amp up hair density. 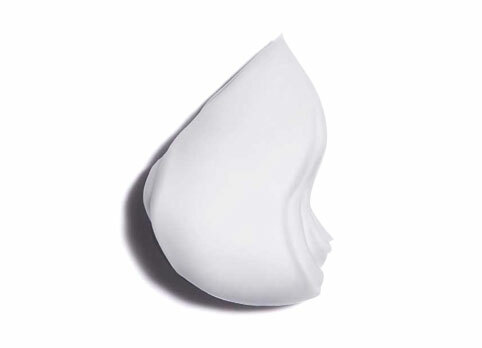 Densimorphose® Hair Mousse is rated 4.7 out of 5 by 26. Shake well before use. Apply an orange size amount of Densimorphose® hair mousse to towel dried hair. 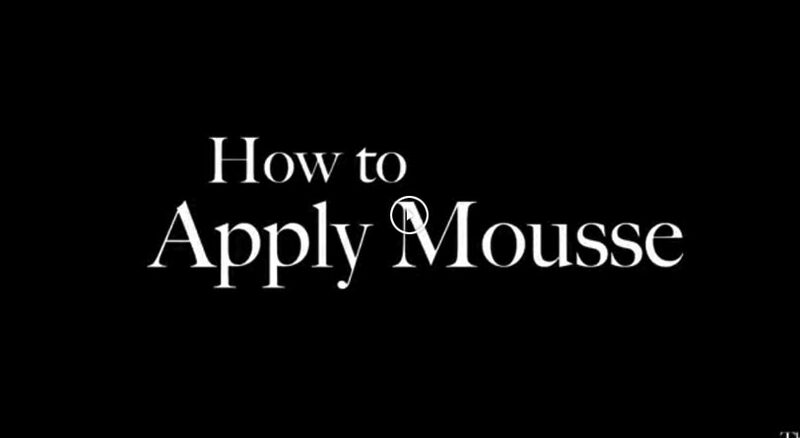 Distribute the mousse from roots to ends with a comb. Blow dry and style for desired look. Advanced treatment hair mousse for instant density and body without weight. Gives immediate improvement in hair’s texture, shine and suppleness. The cloudlike lightness of airy mousse thickens thinning hair with its expansive texture. A soft touch for a sensitive scalp, it acts as an aerated hair serum with a plumping effect. Rated 5 out of 5 by Sandie17 from Tames Flyaway Hair I have been using this product since it came out. Works the best of all Kerastase mousses. Adds body and shine. I have thin, longish straight hair that is color processed.. Rated 5 out of 5 by Tonia Petsas from Amazing Product!! I have been using this product for two years there’s nothing like this mousse truly the Best!! The volume and shine that I get is incredible and it last!! It’s worth every penny. Thank you Kerastase!! Rated 5 out of 5 by Gaillee1 from Great product! I use this product on my very curly hair during our hot humid summers and it make my curls look great. Recently, I have my sister using it on her straight hair and her hair looks great too. Rated 5 out of 5 by VeeVee from Great hair product! My hair stylist, Krystal at Erik if Norway applied to my hair, and I like it so much, I've bought it for home use! Rated 5 out of 5 by Millie24 from Worth it ! This product is great. Worth every cent. My hair looks shiny like glass. Everyone compliments me and asked what I’m using. Also I use the mousse 3 times a week bought it 2 months ago & it s still has not finished. There’s a lot of product pumped into that bottle. Thank you Keratase ! Rated 5 out of 5 by st70154 from Amazing! I am a 22 year old guy with fine hair that has started to thin out over the last few years. The salon I go to carries Kerastase products and when I complained about my hair, my stylist used this on me. Cannot live without this product now! It really does work at giving a more dense feel to my hair. In certain light when my hair was freshly washed you could see my scalp through the hair. Not anymore with this styling product. I plan to give the shampoo and conditioner a try soon. Yes, its an investment but out of all the products they have out there that claim to give you more hair, this one actually does it. It also does not dry out your hair or make it feel crunchy like some of the volumizing mousses do. Kerastase does market more to women, but I have started using them a few years ago and have really noticed a difference.